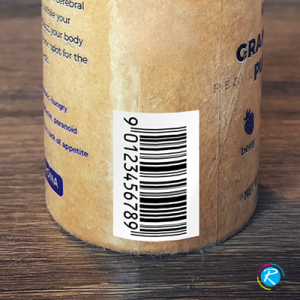 If you are in a trading business, where shipment is an important element of the business, labeling will be an important aspect. 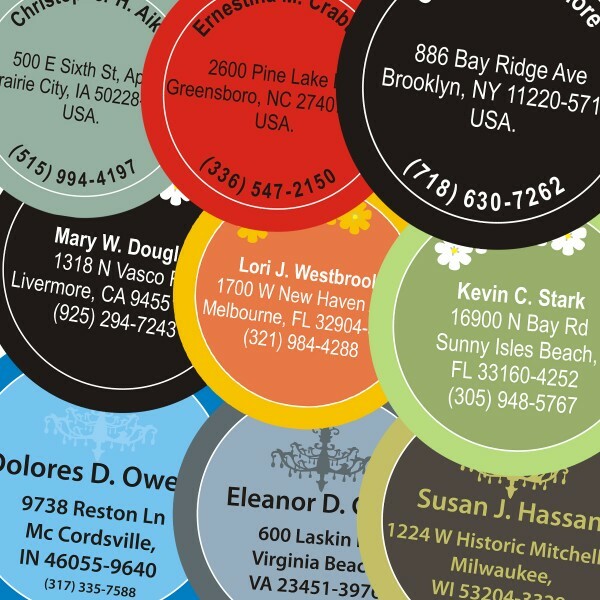 Manual labeling can be very difficult for a larger shipment; therefore you need address return labels. Additionally, it also promotes your brand name and business while applying on packaged goods, shipment equipment and anything that has relationship with supply chain. 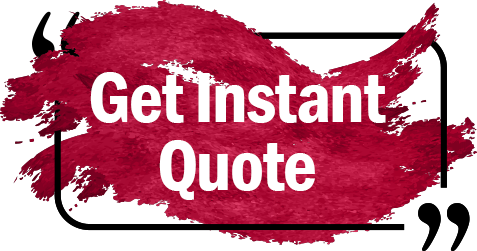 Despite their importance, you hardly find a reliable printing agency that could deliver the job you need. 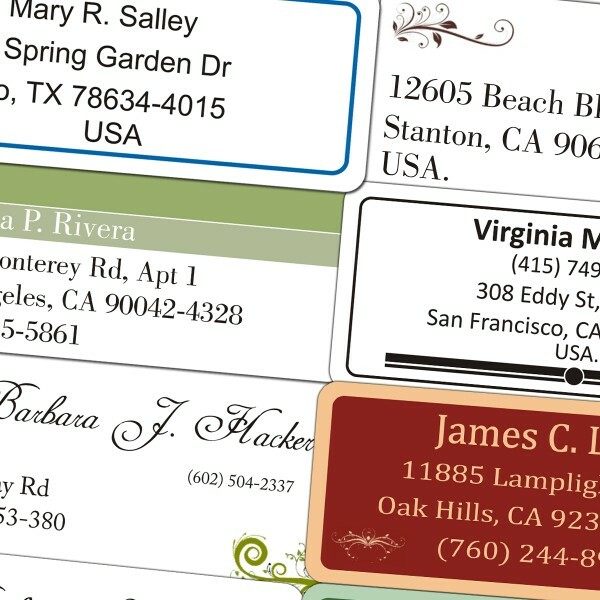 RegaloPrint can help you promote your business and also make your shipments process smoother with the help of customized address labels. We ensure that your labels have your corporate logo and look completely a brand ambassador. 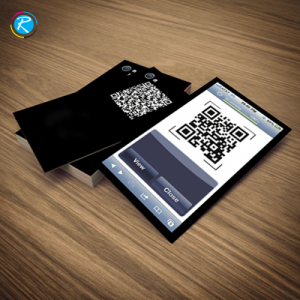 Normally, there are two blank lines in the label for names and addresses; however, you can customize the size and shape as well. 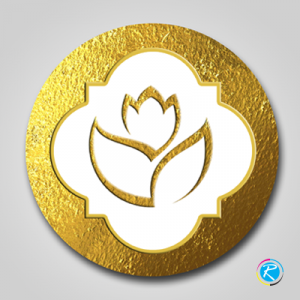 The beauty of printing process at RegaloPrint is that you as a customer have the central position in the entire process. 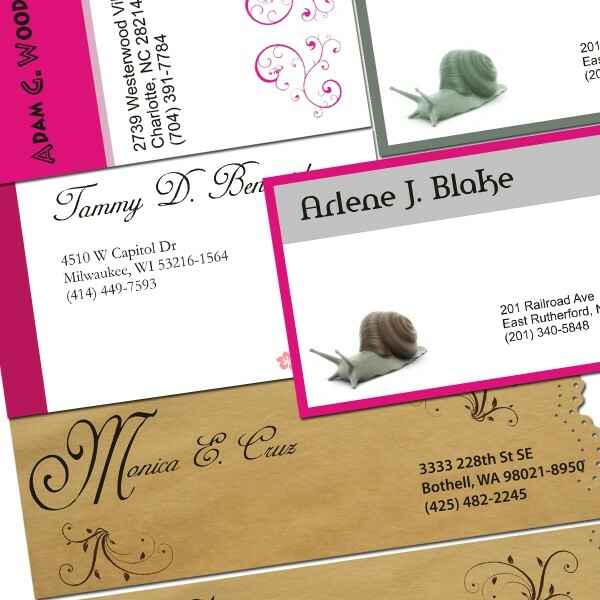 We offer you shipment and address labels with your business logo and shipment codes. You are given enhanced freedom of choice to make the most suitable choice in terms of product size, shape and design in label printing niche. 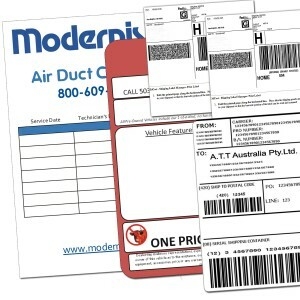 Here, you can get labels in 1 x 2.125 on 5.5" x 8.5" sheets, 1" x 1" on 7" x 10" sheets and 1" x 2" on 8 1/2 x 11 sheets. 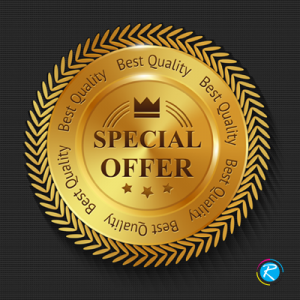 We strongly recommend that you choose quality printing agency to make your labels look exactly what you require.